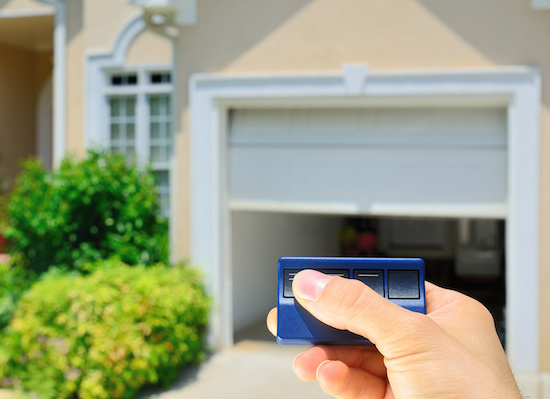 We install a complete line of residential operators for every situation. And we service all makes and models of operators! We install and repair ALL types and brands. 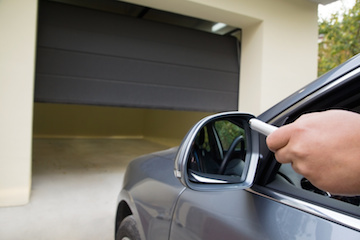 Door Fixers has the perfect solution for you. 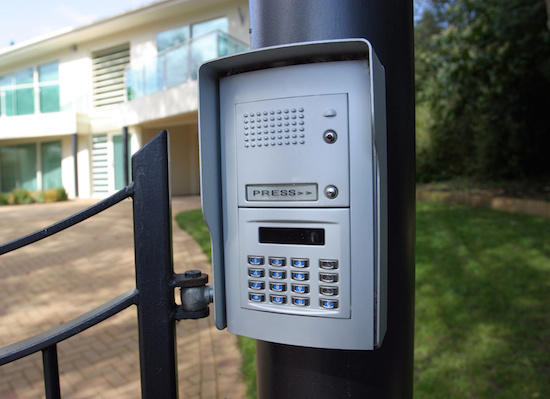 Get in touch with us for a quick estimate on a new gate entry system.